This thing is over six years old but worth a second look (or a millionth of you are a veteran meme warden). There are trending memes. There are dying memes. There are long resting memes and there are immortal memes. 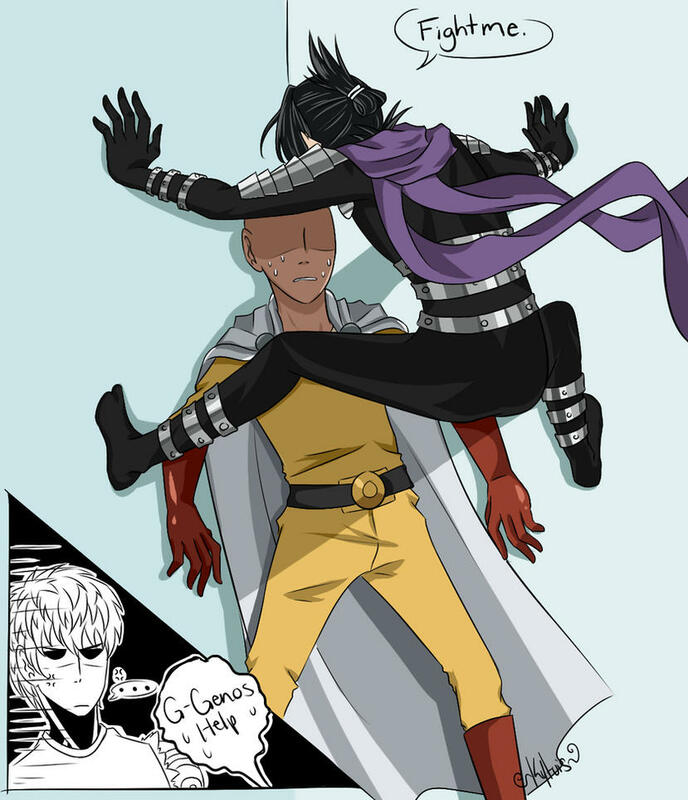 The Cicada Block is most definitely classed into the immortal type because as long as there are new things to get OTP about, it will always come back. In short, the meme spawned from the feature picture of this post, making fun of your typical shoujo manga cliche where the ikemen would always trap yo girl and making her blush like a blessed maiden. 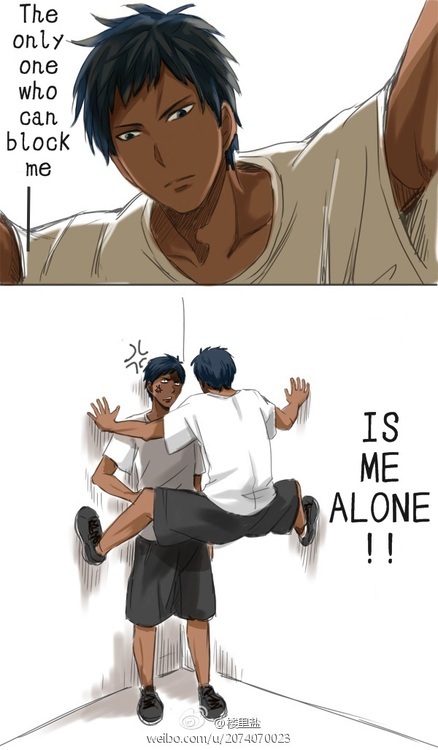 This one is self explanatory for Kuroko fans. Light hearted yuri comedic slice of life, you say? Do not just give up yet, Akko. The ship is real! 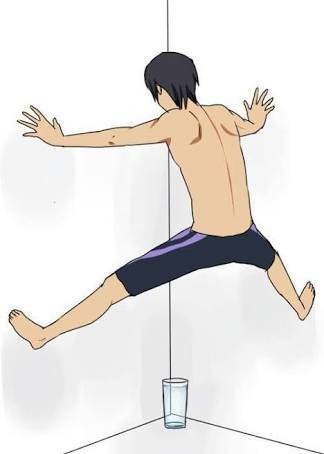 Haru loves water too much. God, this made me snort out loud at work…. I definitely had a few laughs with this one. Thanks for sharing. The whole idea of this is brilliant. Very funny! Tohru doesn’t do pisstakes though?! love it. i had to look up what the meme is at first, lol, but yeah, it’s brilliant. it’s too hot to do anything!!!!! good luck on you and your path to find enlightenment. The Asuna one had me laughing. Poor Leafa. Definitely have to look out for Sinon’s one! And how do we go about that exactly, fam? 1] Start with some topic of discussion, and then we try to argue our way through it with both words and (mostly) meme images/gifs that fits the argument well. 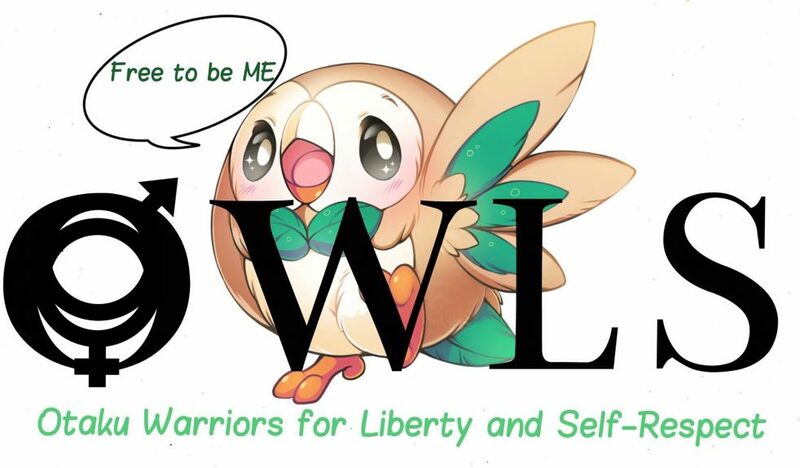 2] Survival of the fittest meme – Basically a meme hunger game, made interactive. This one’s more self-explanatory. Off to the collab channel we go? !